If you are looking for quality and price you have come to the right place! At The Window Store, we are here to help you achieve the vision you have for your home. We can help you with window styles, colors and the design that is perfect for your Home, Business, Condo, etc. 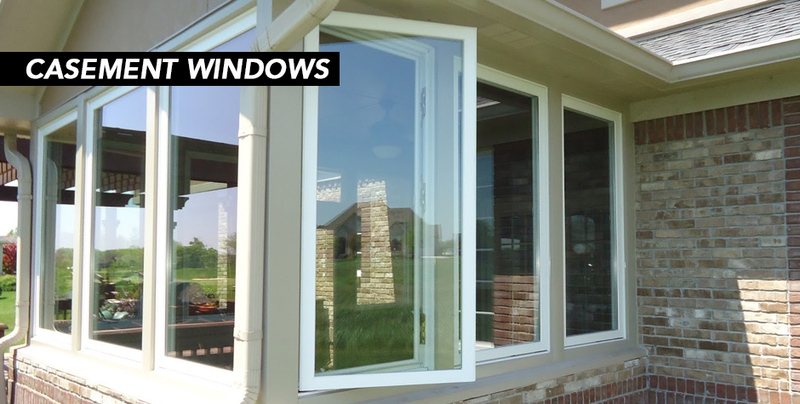 There are many different types of windows that make up the construction of your house. 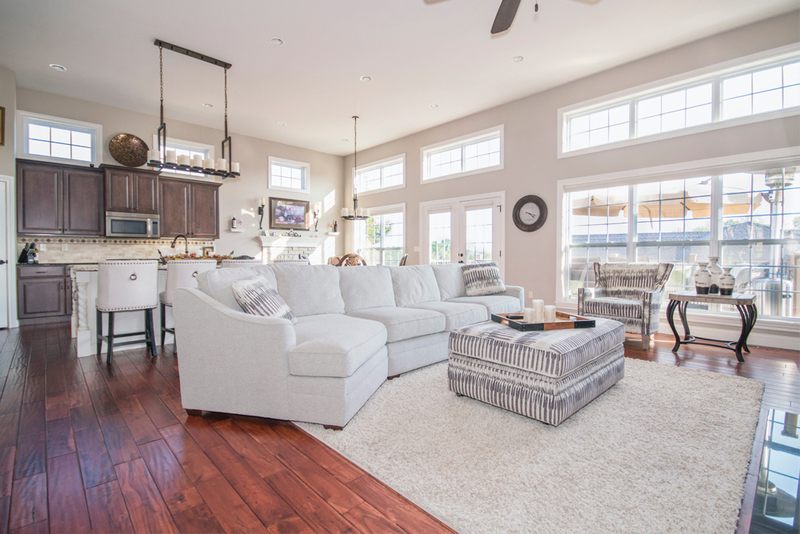 Windows allow natural light to flood your rooms during the day and let in air to keep it fresh and dry. On the flip side keeping those harsh, cold and windy days out is equally important. 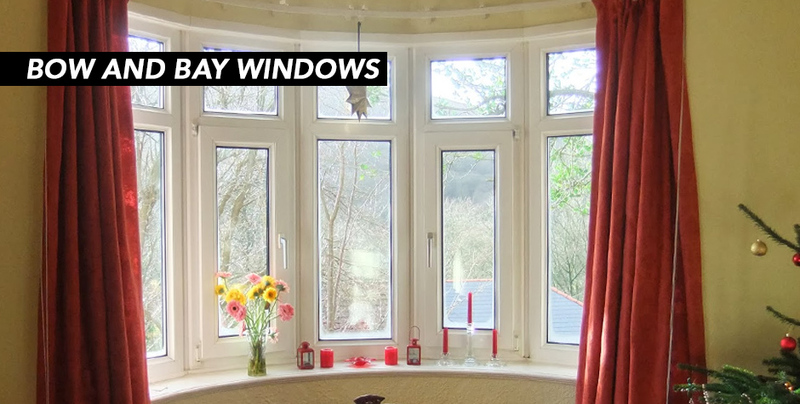 Your windows also help define the style of your house whether it is traditional or modern. 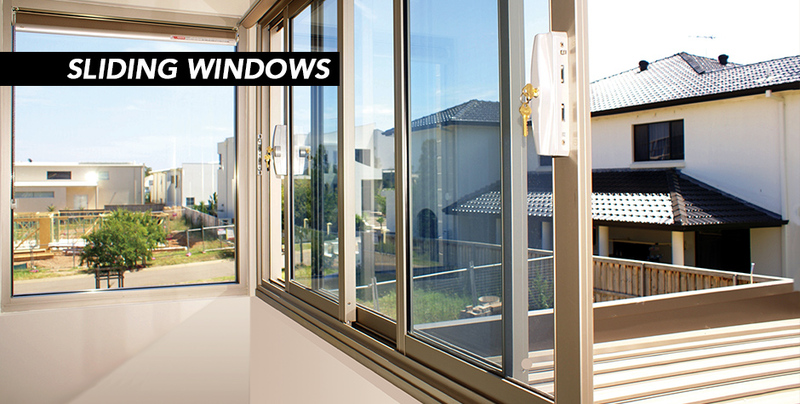 You can customize nearly any window to suit your changing tastes and needs. .
Casement windows are hinged windows that operate by a turn of a crank in an operating mechanism. They can be hinged on the left or the right to open outward. 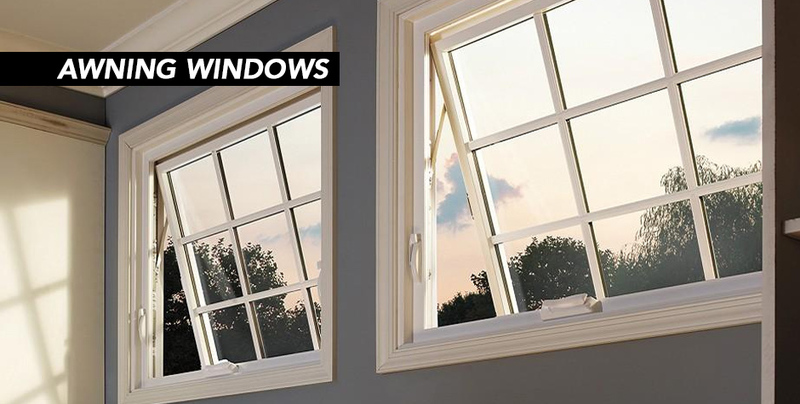 On Single Hung Windows only the bottom part of the window operates while the top part remains stationary. 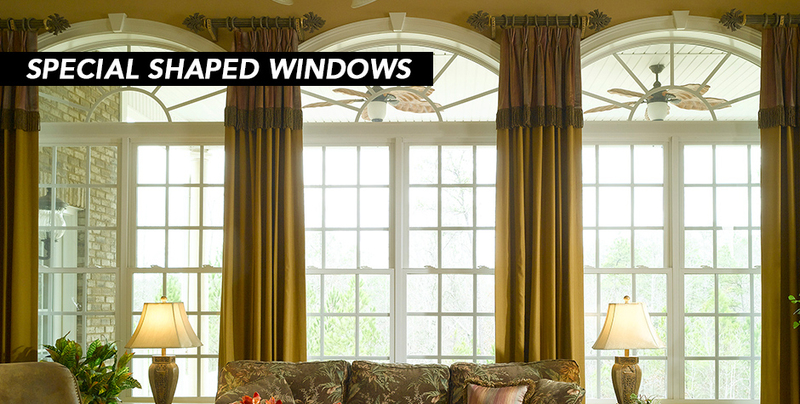 A double hung window has two sashes that slide vertically up and down in the frame. 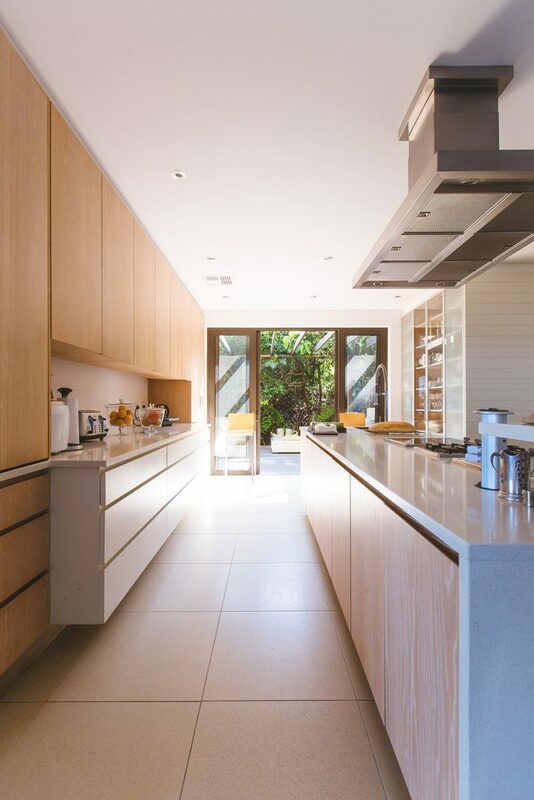 They can open wide from either the top or the bottom, but they remain inside the frame so they don’t protrude out to the exterior or interior of the house. 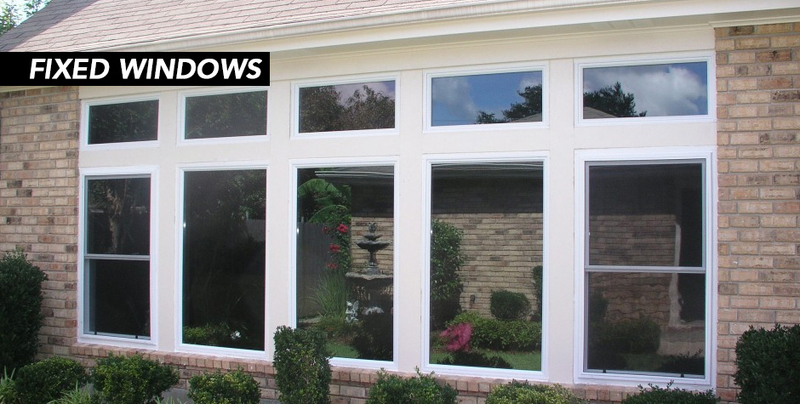 Awning Windows are hinged at the top, open outward to let in air from the left or right and the bottom. They can be installed above, below or alongside a stationary or operating window. Generally, bay or bow windows give you more interior space, as they protrude out from the exterior of the siding of the house. They are a combination of windows often with a stationary window in the middle flanked by either double-hung windows or casements. Fixed windows are also non-operational windows, designed to let in light and add expansive views. 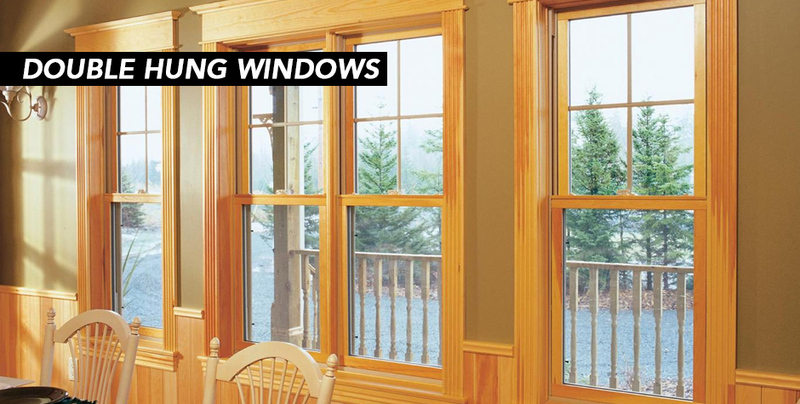 Gliding along a track, sliding windows have at least one operating window that slides horizontally over or past the other window.They are most often used in modern or contemporary style houses. 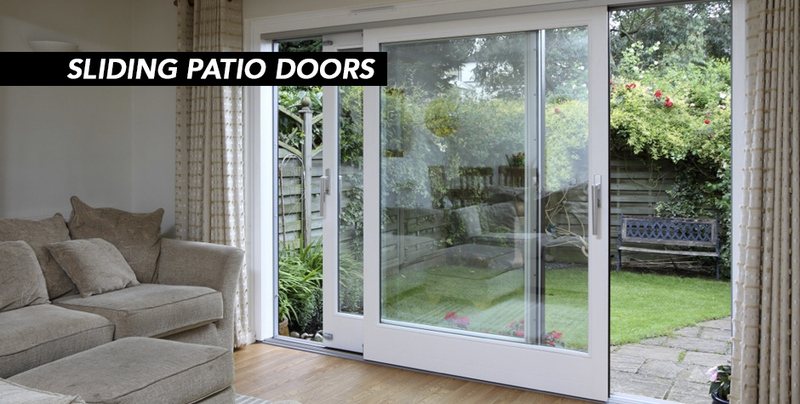 Sliding glass patio doors don’t swing so they require less floor space allowing you to place furniture nearby. They are a great source of natural light and are available in both traditional and contemporary styles. 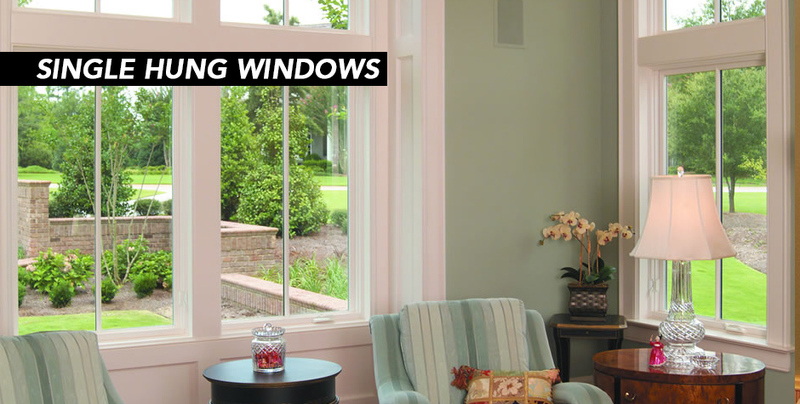 Accent windows or also known as picture windows, come in many shapes and sizes and add beauty, light and style.